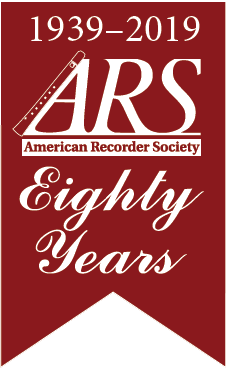 The American Recorder Society promotes the advancement of recorder players' and educators’ skills and supports the development of recorder music education programs for children and adults. Focusing on projects and events that promote the overall awareness, image, and development of the recorder at events and festivals nationwide. The ARS is passionate about increasing awareness and appreciation of the recorder by providing engaging programs and events for our membership and the general recorder public. 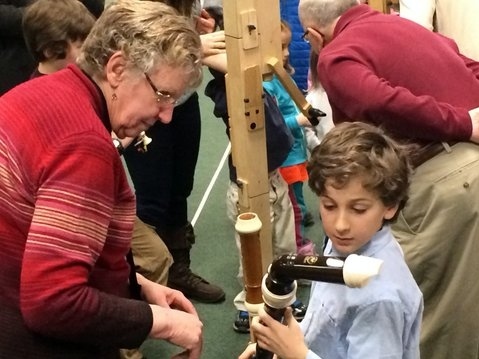 Through these programs, we invite our visitors to make lifelong connections with the recorder.